Adrian grew up within hearing of the Silverstone circuit. Over the years he has dabbled in Motorsports wherever possible, turning his hand to Karting, Offroad Trials, Trackdays, Autosoloes and his newest passion for Navigational Rallying. If it has four wheels and you can compete in it then he will be happy to give it a go at a junior level! 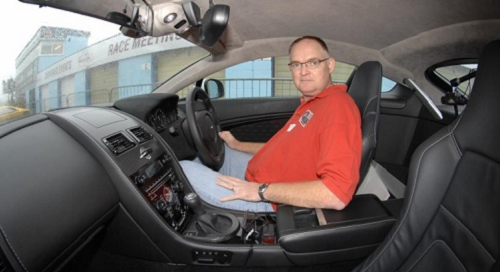 He remains a member of several motor clubs including the Goodwood Road Racing Club and the British Automobile Racing Club. During his MBA studies Adrian became increasingly interested in the management of Motorsport teams, and as a result has made an extensive study of this area. He has studied how the big teams do things, and how this can be translated to more junior competitors. He genuinely believes that whatever your discipline and whatever your level he can bring added value to your team and your season, helping you to achieve the success that you aspire to. 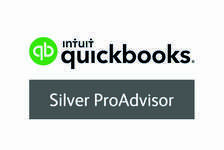 Adrian has passed the Level 4 Diploma in Advanced Bookkeeping & Accounting which allows him to offer a general bookkeeping practise. 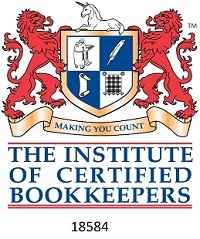 This brings with it full membership of the Institute of Certified Bookkeepers, and is the highest level of qualification offered. Adrian is a Member of the Institute of Leadership & Management. 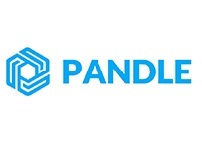 This is a cross industry organisation exiting purely to promote the highest levels of managerial acumen. 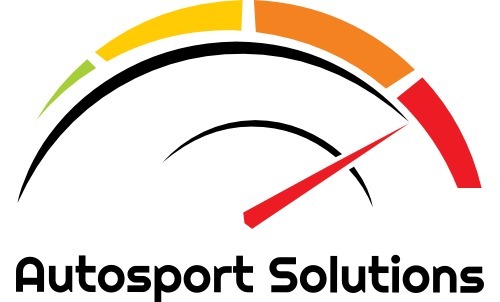 Autosport Solutions is an Accountancy Service Provider licenced & regulated by the ICB. © Autosport Solutions 2017-19 All rights reserved.